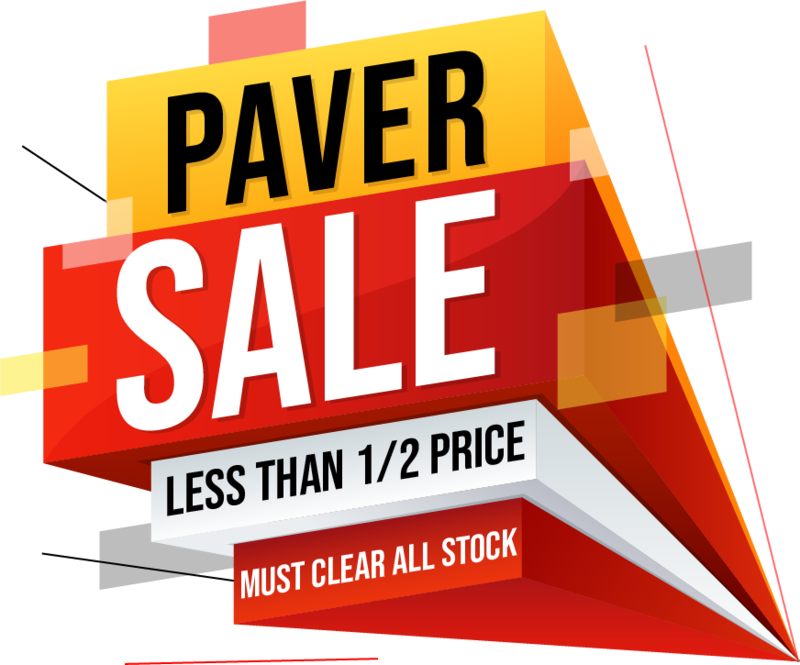 Whenever a paving project or bricklaying is undertaken there will invariably be a need to cut some of the pavers or bricks. If you are using traditional fired bricks, stone bricks/pavers or concrete bricks/pavers there are a number of ways to cut the bricks /pavers. If there is only a small amount of cuts to be undertaken then cutting with a chisel is an acceptable method but using a guillotine is the most efficient method. 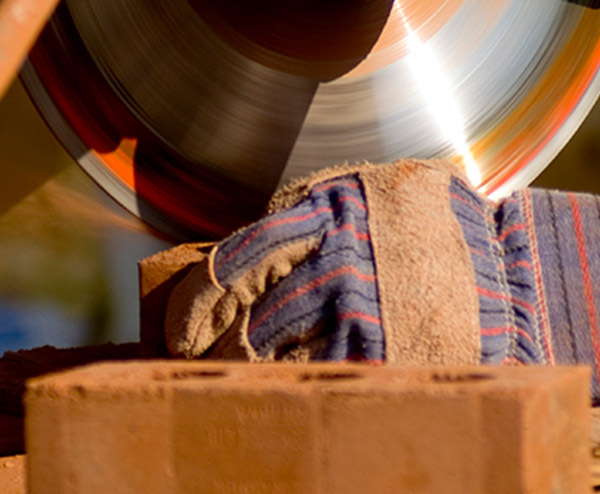 Bricks and pavers can be cut efficiently using an angle grinder with a diamond tipped masonry blade. However, for cutting large volumes of bricks/pavers with minimal wastage, large water cooled, drop saw with diamond blades is by far the most efficient method. Budget Landscaping offer this brick and paver cutting service at their Sheidow Park store.